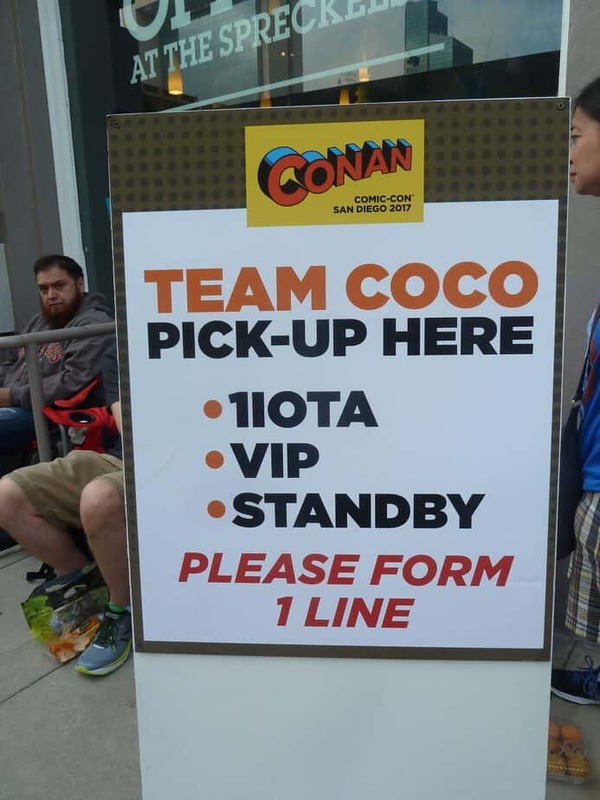 For many attendees, attending a taping of the Conan O’Brien Show is one of the highlights of attending San Diego Comic Con (SDCC), to be held this year July 19-22 (Preview Night July 18). While it can be difficult to obtain tickets, being part of the taping makes all of the effort worthwhile. Sadly, this may be the last year for these tapings, as the Conan O’Brien Show is moving to a different format in 2019, which may not allow for future SDCC visits. 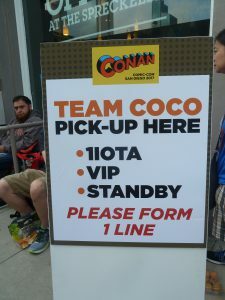 As such, excitement is at an all time high for Conan’s presence at SDCC this year. And Conan will be arriving with a splash. Coining the term ‘ConanCon’, the show has set up an instagram account @ConanCon to distribute information about the show. Anyone who is interested in possibly attending the show in 2018 should set up an account at 1iota and make sure to follow the Instagram page. Conan has produced a video to share his excitement for the upcoming events. I know that I’m excited and hope to see the show this year. 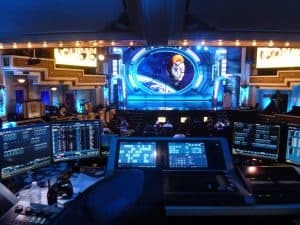 Are you planning to attend ConanCon 2018? Join the conversation on the FoCC forums!